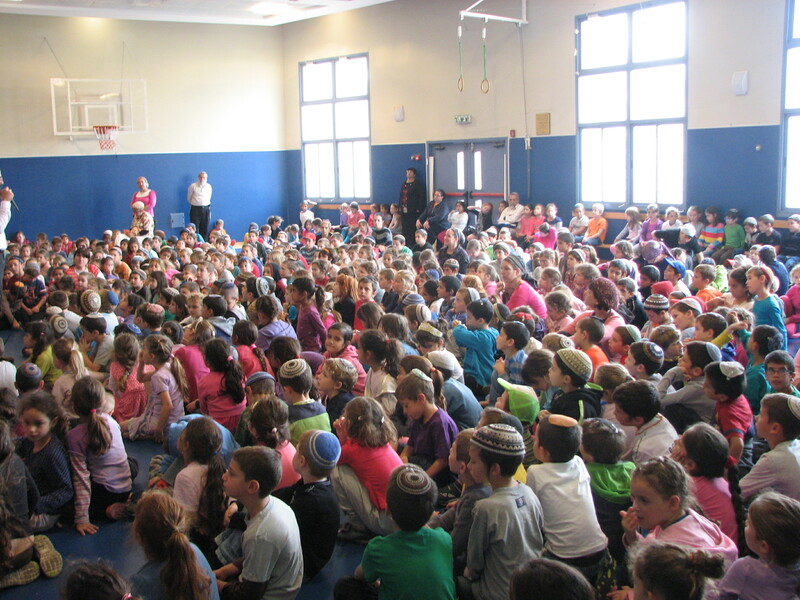 The Shirat Hanan Lower Elementary school is named after Rabbi Hanan Porat, of blessed memory, who was among the children evacuated from Gush Etzion prior to the War of Independence, and who merited to see and participate in the realization of his dream of returning and rebuilding a vibrant Jewish life in Gush Etzion. His legacy of love and fear of God, love of Torah, and love of man is our inspiration. Our school numbers 600 students in 1st-3rd grades. The institution is uniquely adapted to the needs of very young school-goers, employing diverse teaching methods and maintaining a pleasant, respectful social climate. Along with the special learning environment, students experience empowerment and a significant strengthening of self-confidence through fulfilling grown-up tasks that give them tools to progress both academically and socially. Staff members invest love and devotion in the students’ education and success in all areas, with attention to emotional needs. Special Ed classes offer individualized assistance to those requiring academic, emotional or communications support. Each such class is integrated within the framework of a bigger, regular class. Together the smaller and larger classes function as a team, with the students interacting, learning together, and helping one another. As a function of our educational world-view, we aspire to treat each child as a unique individual, with his/her unique abilities, qualities, skills, and optimal learning methods. We create a range of study frameworks for experimentation with different, inter-disciplinary learning. Thus, for instance, in the dramatic performance given each year by the 3rd graders, expression is given to educational content, the child’s social learning within the peer group, acting ability and other talents, etc. As part of our efforts to expand the range of opportunities for expressing meaningful learning through diverse channels, we want to create an “exhibition room” or “museum” where works created by the students can be displayed. 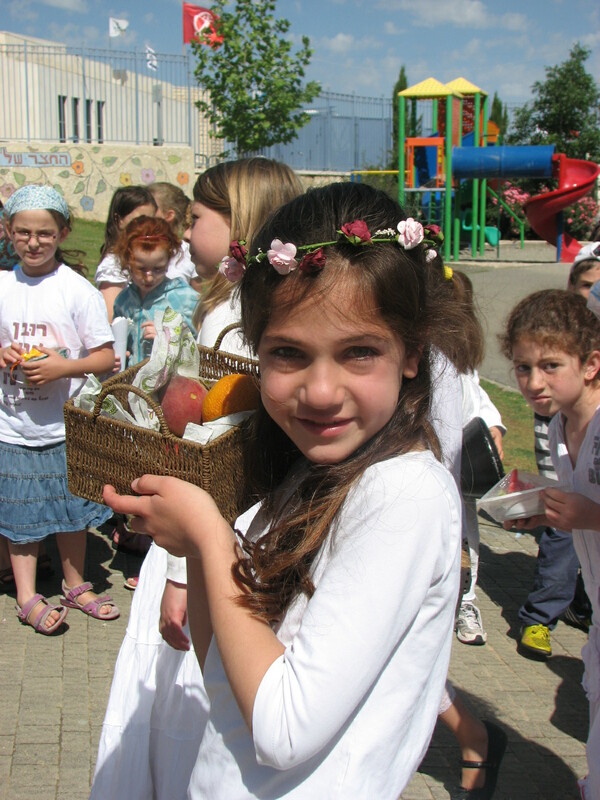 A miniature version of this initiative was embodied in an exhibition on the subject of “Sukkot”, held last year, which was enjoyed by all. The “artists” are given an opportunity to combine imagination, creativity, talent and handiwork, giving individual visual interpretations as part of the structuring of the information, turning it into knowledge and creating meaning. “Artists” and “visitors” alike benefit from seeing the material studied in class assuming concrete, real form. 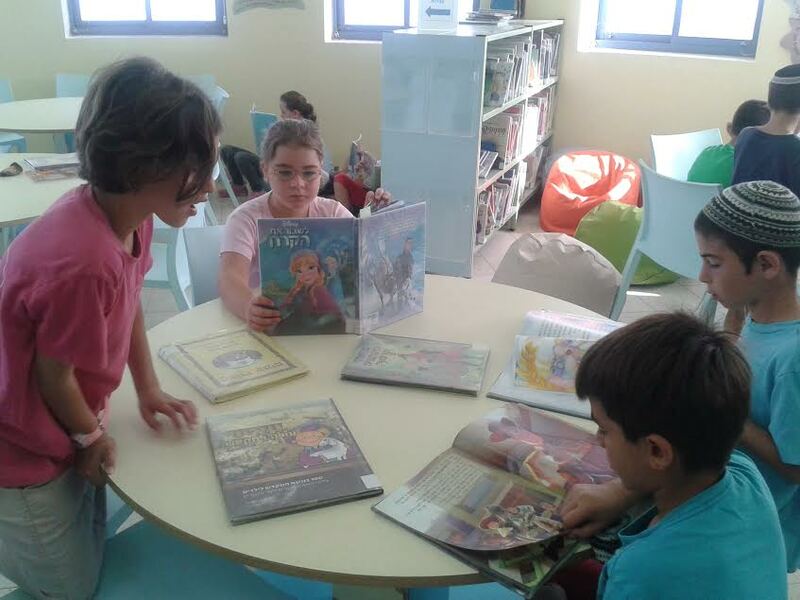 The children experience the presentation of works in a place that respects their creations and treats them with the proper seriousness – thereby contributing significantly to their self-esteem. For children with special ability in the visual arts, this is an opportunity to flourish. We attach great importance to this initiative, which will contribute to broadening the conventional learning framework, amplifying the learning experience, and enriching the children’s cultural world. We appeal to you to help fund this important activity. We will gladly arrange for appropriate recognition of donors in the exhibition room.